We appreciate your support of North County Inc. (NCI) and our mission with your membership. 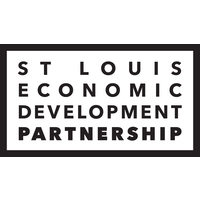 Your investment supports NCI’s work on quality of life issues impacting the businesses and residents in the North St. Louis County area. Your contribution helps NCI focus on economic development, education, healthcare, infrastructure and transportation needs, and building partnerships that work on regional matters to create a more sustainable community.